RSR team is also working on one more car for AC besides the Gallardo. 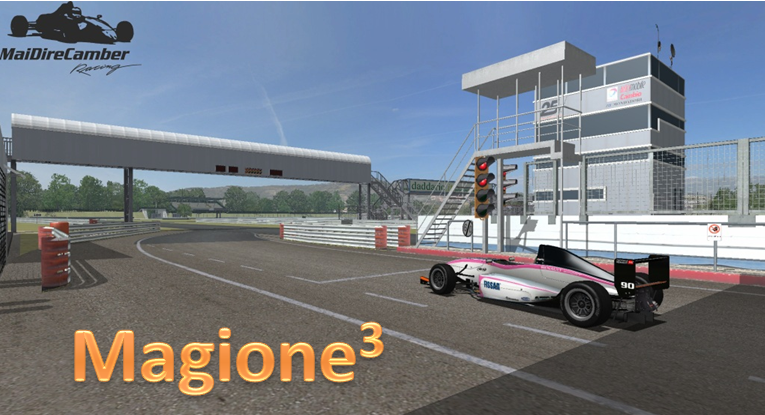 Fulvio "Gek" Genova, is modeling this "new" old car. Can you recognize which car is it? 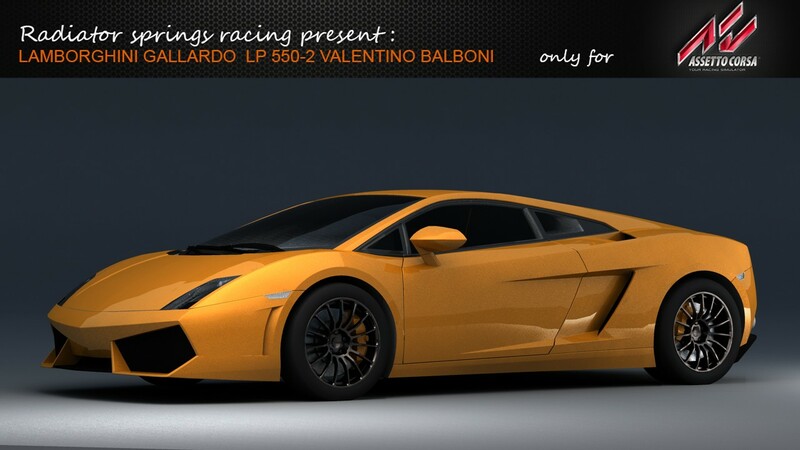 Our Gallardo 3d model is improving day by day. Starting from real measurements and real photos used as reference, Matteo brought his model to a perfect match (or at least as accurate as he possible can) to the real counterpart. Some small adjustments on the back end of the car, side mirrors slightly moved, wheels rim scaled correctly, a completely remodeled set of brakes, and the engine modeled in the finest detail. Matteo keeps on refining his 3D Model, and the we are publishing new images on daily basis.